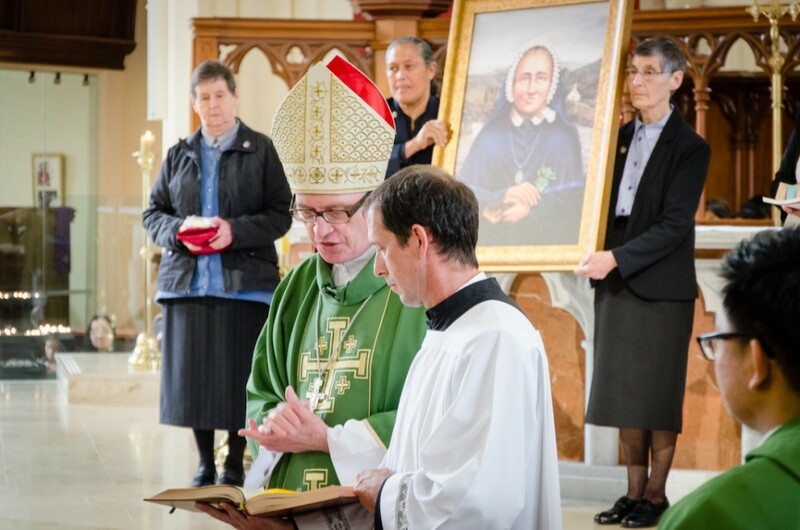 The first place of pilgrimage outside of Island Bay, Wellington, has been officially opened in Auckland. 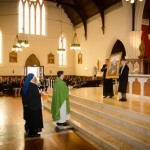 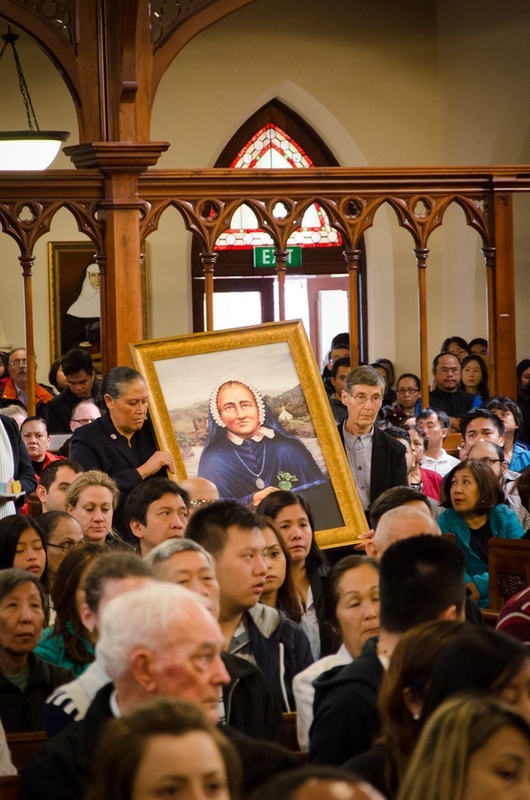 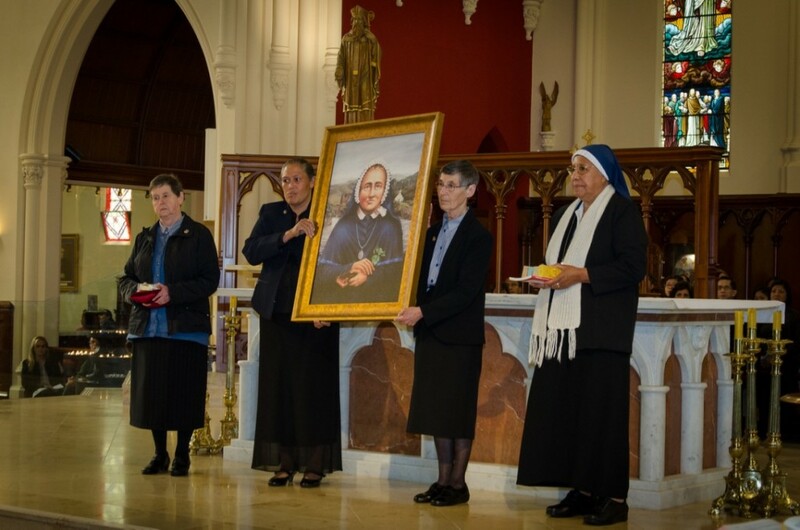 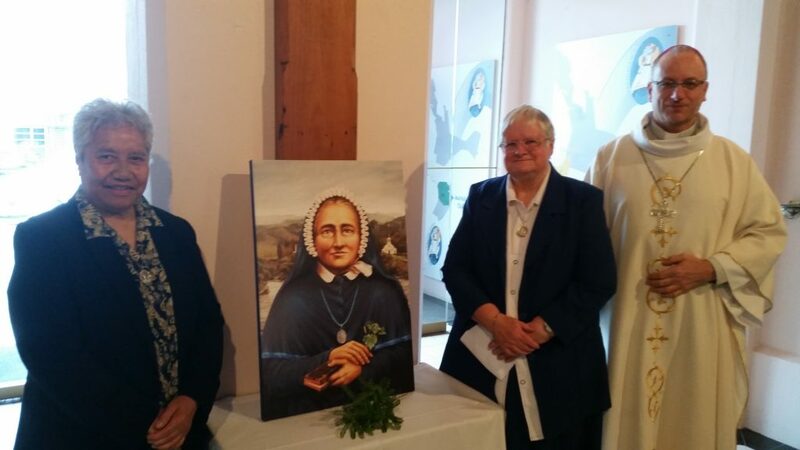 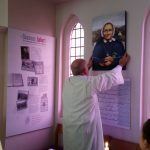 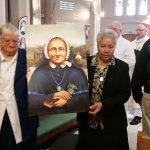 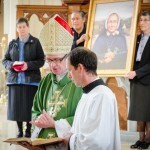 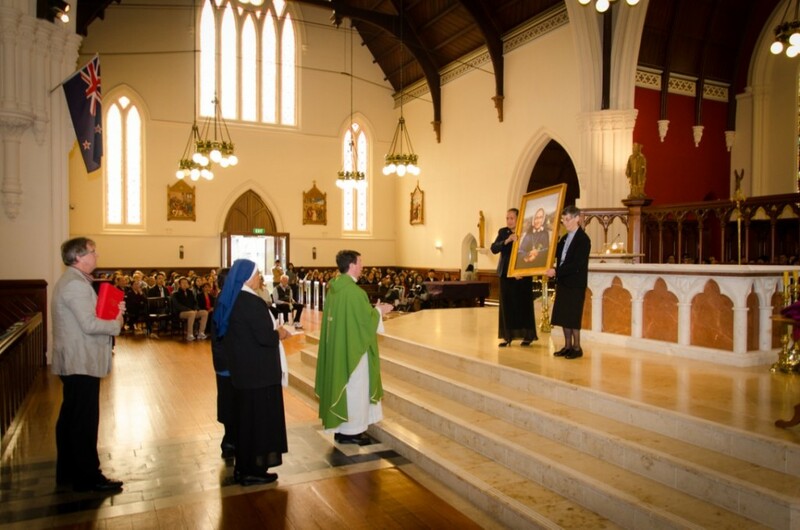 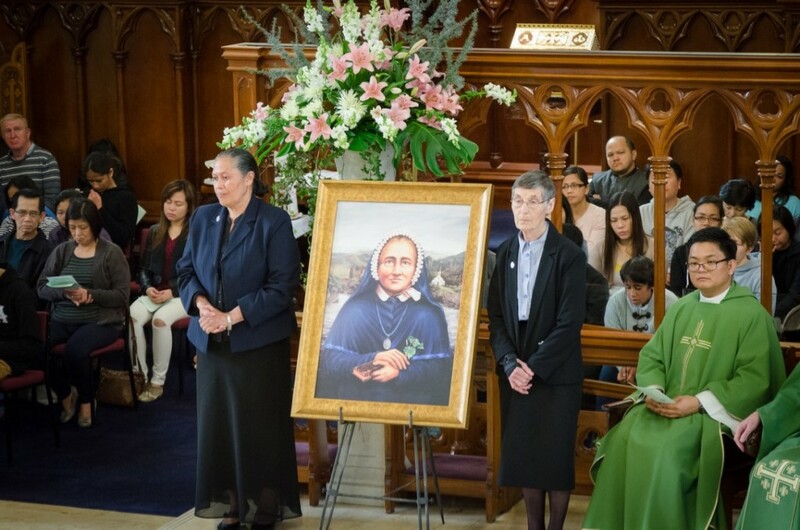 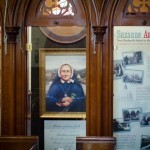 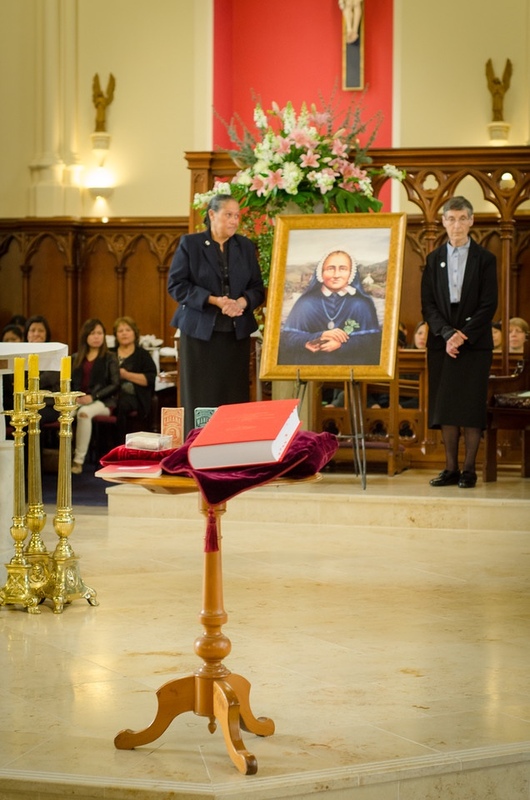 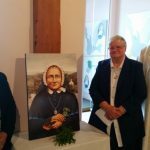 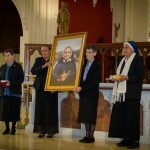 At a special and very moving Mass on October 4th, Bishop Patrick Dunn received into the Cathedral a copy of the Icon portrait of Suzanne together with a number of special items that included a copy of the Positio, several bottles of Suzanne’s medicines and a relic. 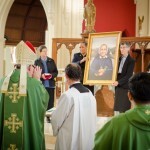 Bishop Pat, who was assisted by Monsignor Bernard Kiely and Father Larry Rustia, blessed the icon and explained the significance of blessed items as opportunities to stop, pause and reflect on the person’s spirituality and the example they were in following the call of Christ. 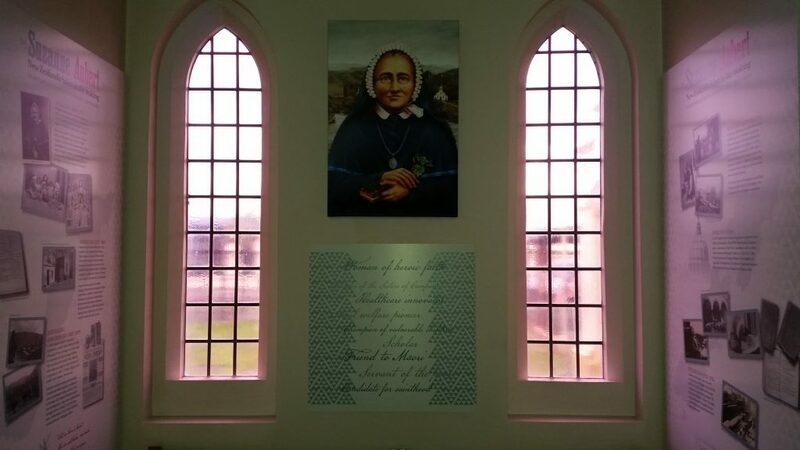 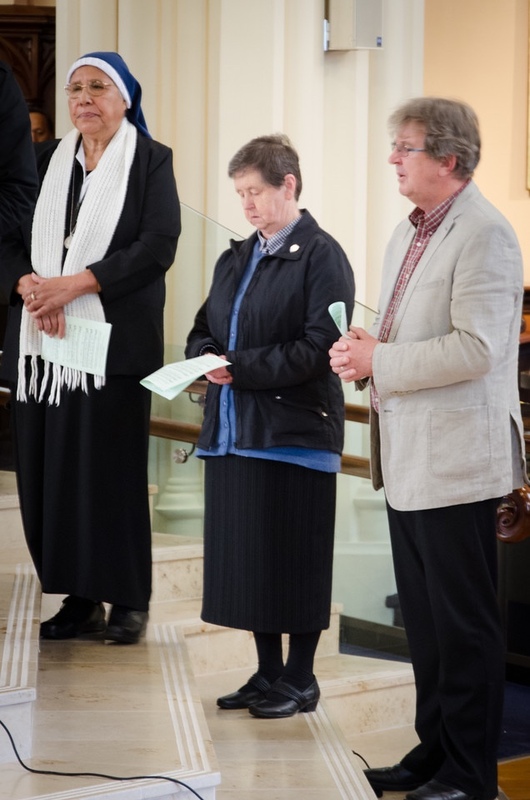 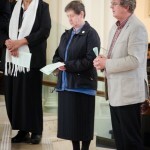 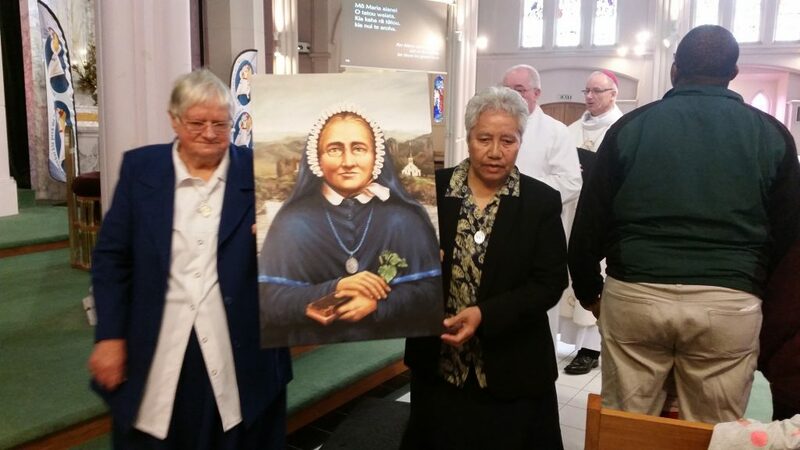 Sister Josephine Gorman representing the Sisters of Compassion Leadership team, spoke after the homily and gave an overview of the causation process and pointed out that St Patrick’s Cathedral was the first church that Suzanne Aubert prayed in shortly after arriving in New Zealand. 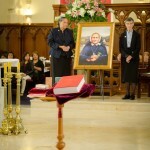 She said that Suzanne also spent 11 years living in Auckland and this special presentation was like “welcoming Suzanne back to Auckland”. 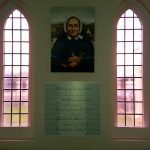 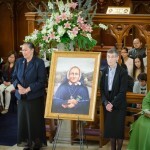 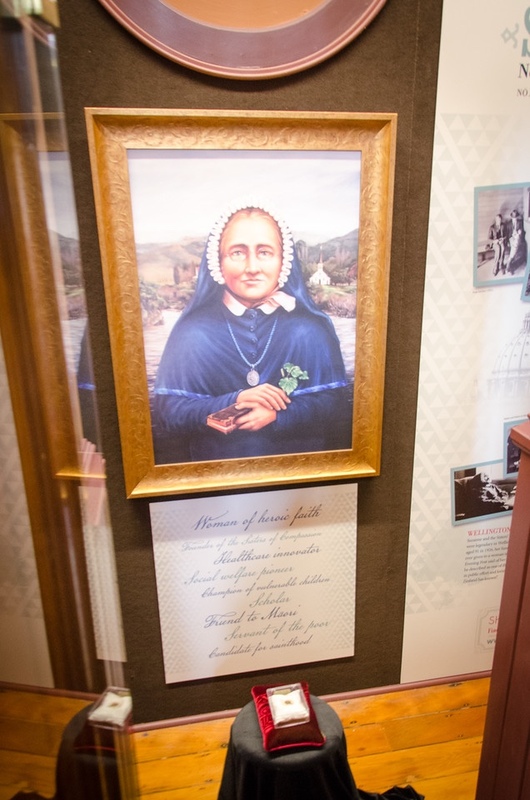 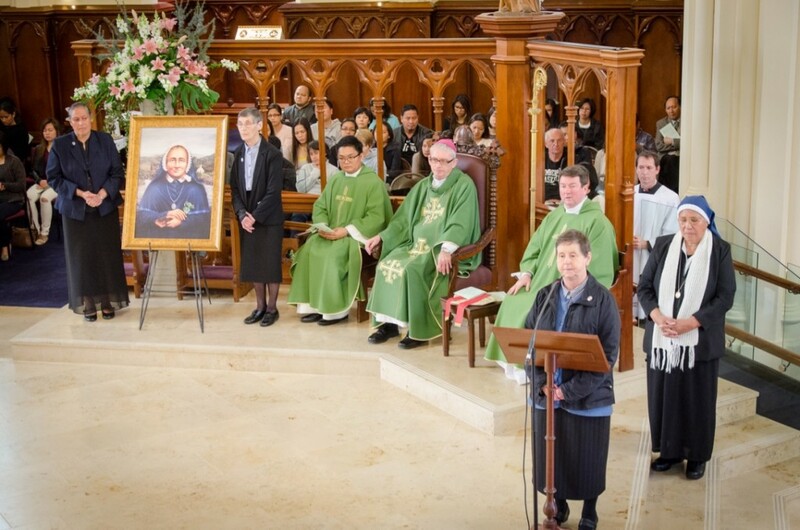 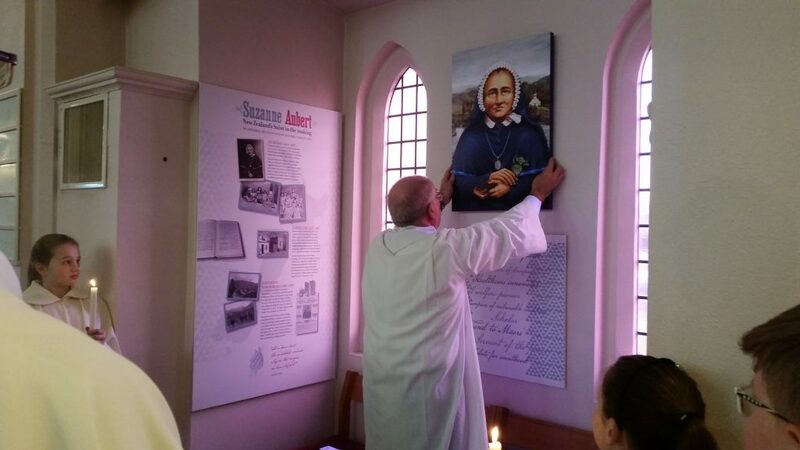 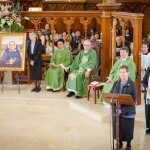 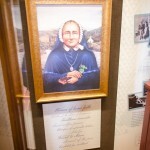 At the conclusion of the Mass the special items were transferred to a large display area where special banners depicting the various stages of Suzanne’s life, had already been attached to the walls. 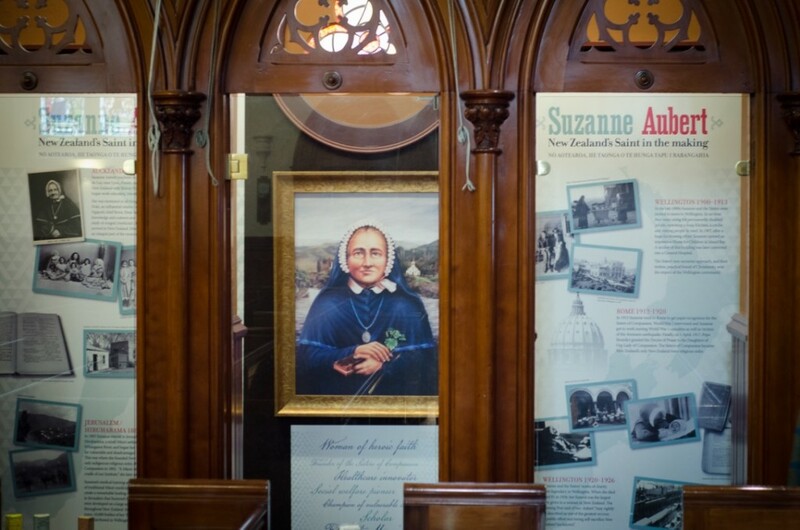 The large display area that will be open to the public and all visitors to St Patrick’s Cathedral Auckland for the next 12 months. 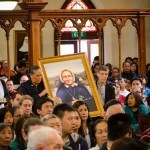 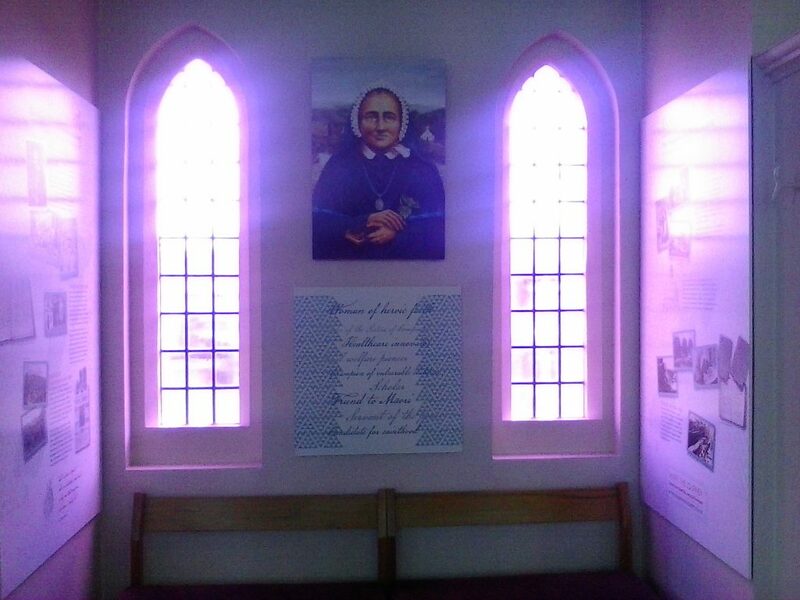 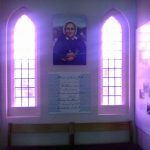 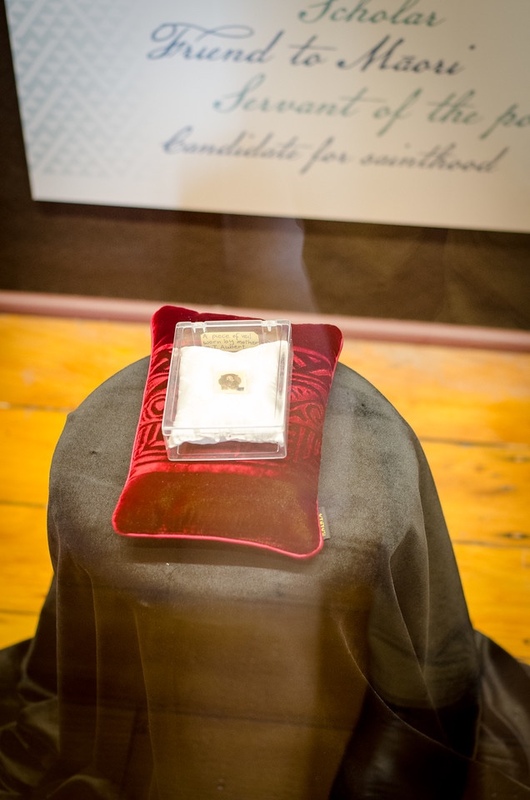 It is hoped that there will be several similar displays at Cathedrals and churches around New Zealand and material is being prepared for distribution. 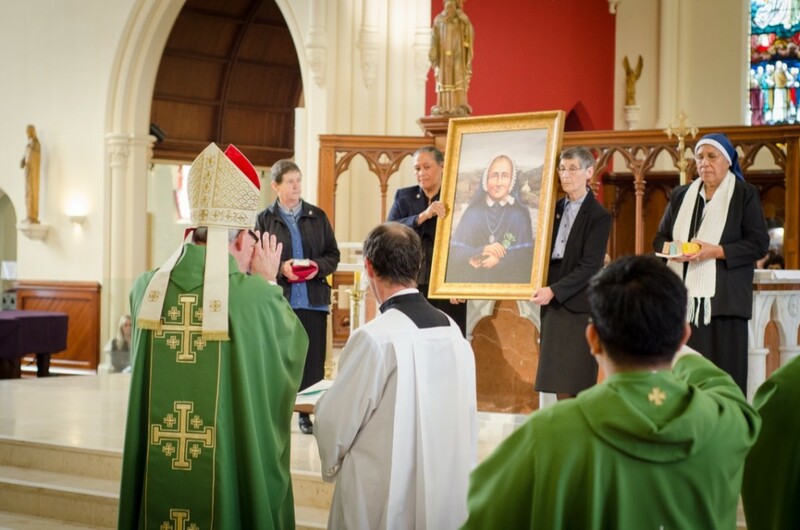 Our parish coordinators will play an important role in ensuring the material is widely circulated. 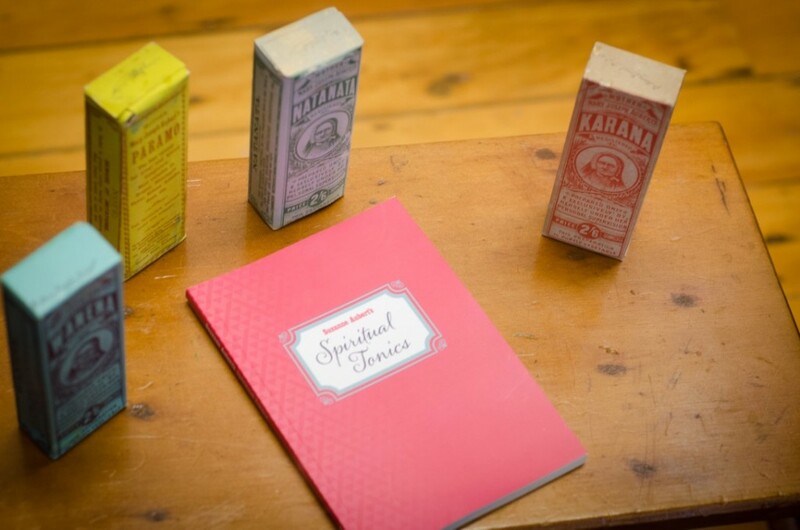 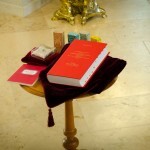 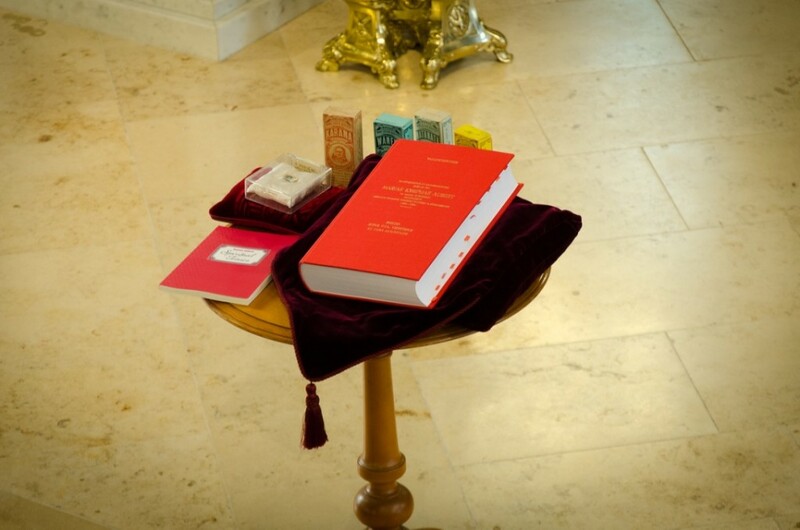 There will be more Places of Pilgrimage developed in the New Year together with some special Places of Significance. 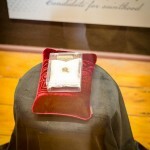 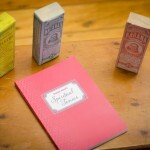 Watch out for details.